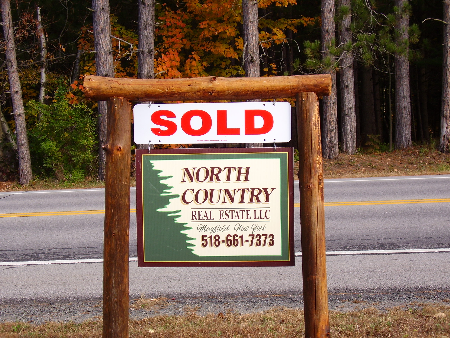 North Country Real Estate LLC is a small firm located just south of the Great Sacandaga Lake in Mayfield, NY. All associates are well trained MLS and REALTOR association members. Our agents are long time residents of the area with local knowledge of the many towns and lakes. We serve both buyers and sellers in surrounding areas in all types of Real Property transactions; from the lakeside weekend getaway to the professional investor building a portfolio. At North Country Real Estate a small number of dedicated associates use their skills to exceed our clients expectations. While searching for or marketing your home we put quality before quantity everytime. 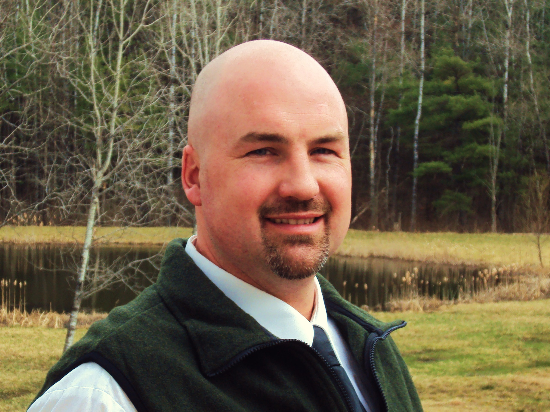 My name is Loren Baker, I am the principal broker at the North Country Real Estate office in Mayfield. I became interested in real estate during my college years when I began buying investment properties. This is a segment of the market that has always interested me and I enjoy working with investor clients. I am native to the area and was fortunate enough to spend my summers on many of the local lakes boating, fishing and mountain biking the various trails. I have personal experience on many of the local lakes and appreciate how lucky we are to live in an area with such great natural resources. 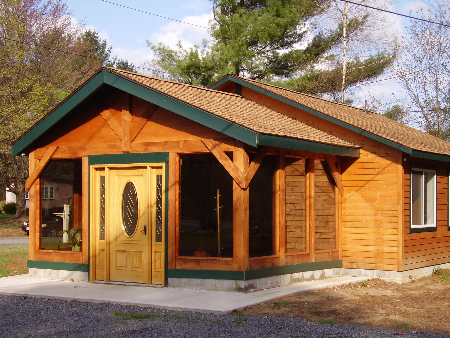 I have a special interest in Adirondack lake and recreational properties and understand their special requirements. Mayfield, Northville, Gloversville, Johnstown, Broadalbin, North Hampton, Amsterdam, Peck Lake, Sacandaga Lake, Stoner Lake, Caroga Lake, Mountain Lake, Pleasant Lake and all surrounding lake property.